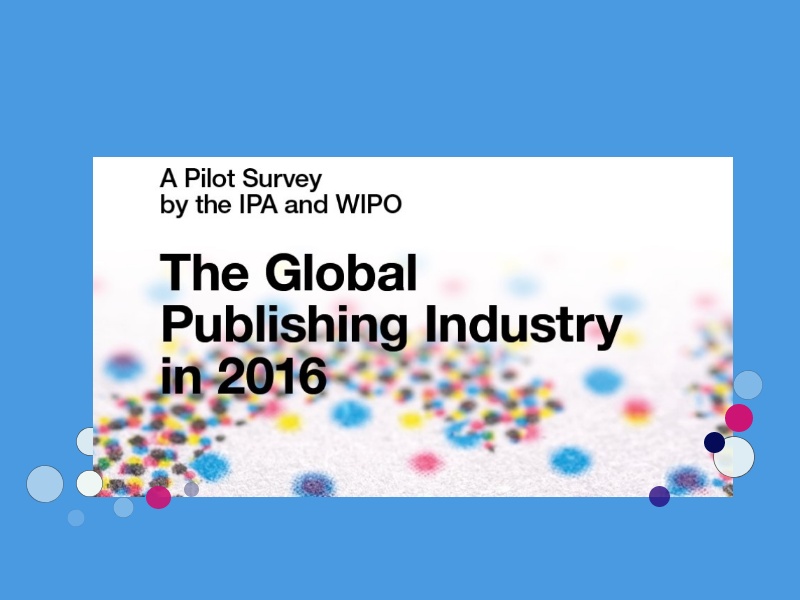 Hot on the heels of the publication of the IPA/WIPO pilot survey of the publishing industry, the data collection process for the 2017 survey has begun. 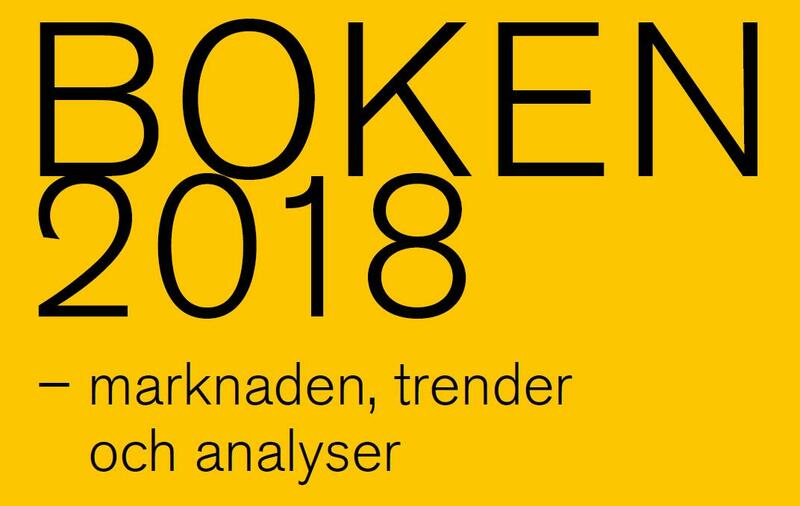 A new report on publishing in Sweden has shown interesting evolutions in the Swedish publishing market with a 1% decline in sales through traditional channels but a 4.2% increase when niche channels such as subscription audiobooks are included. The King Abdul-Aziz Foundation has published its third annual report on book publishing in Morocco. 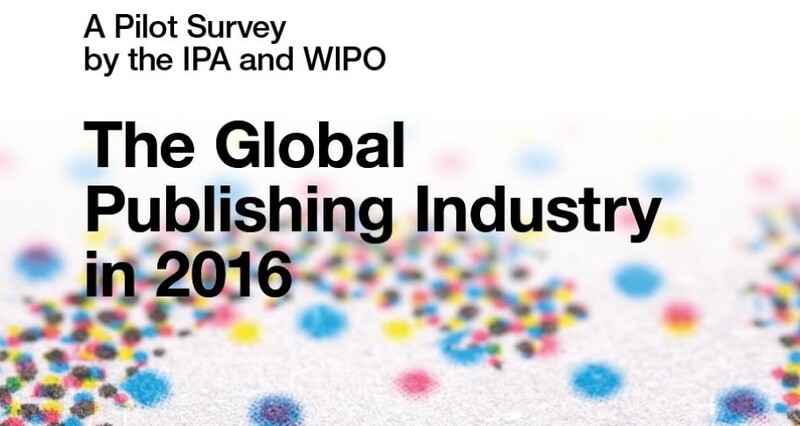 The report sheds light on the number of publications, languages and development of publishing houses in the country. The range of publications covered includes trade, education and scientific. The Association of Italian Publishers (AIE) published positive market figures from 2017 with the Italian publishing market increasing 5.8% on 2016 to 1.4 billion Euro. The e-book and audiobook markets grew 3.2% to 64 million Euro. 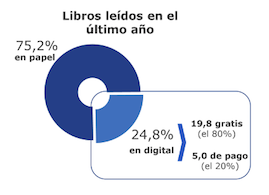 The Spanish Publishers Association (FGEE), with the support of the Spanish Ministry of Culture has published a barometer of book reading and purchasing habits in Spain in 2017. 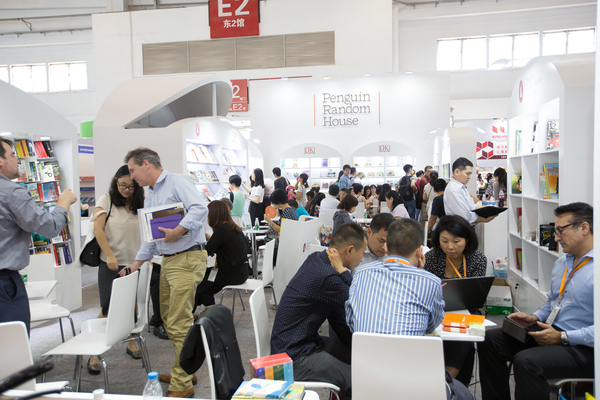 Book fairs continue to be an essential driver of the publishing business. In an age of video conferencing and digital networking, book fairs are a real-life moment that brings publishing people together.